Weekends Count Magazine - Education & Family Travel: KidFest at Belk - Experience Fashion Shows, Refreshments, and Games While Shopping! 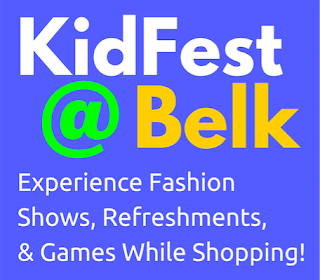 KidFest at Belk - Experience Fashion Shows, Refreshments, and Games While Shopping! After high school, I attended Stephen F. Austin State University (SFASU) in Nacogdoches, TX to pursue a degree in Communication Studies. The small town of Nacogdoches was great for me and it also enabled me to experience quality shopping experiences each weekend. My sorority had a lot of functions on the weekend and I always had to have quality clothing for volunteer events, socials, and ceremonies. 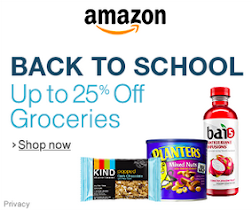 Although I did not have a lot of money in college, I always saved my money for shopping and brunch on Saturday morning. This Saturday morning shopping experience was enhanced by the opening of a new store, the Belk Department Store. They had beautiful dresses, outstanding handbags, and a unique jewelry! In fact, I still have a few items from my Saturday morning shopping experiences. Now, child is the highlight of my shopping experiences. I love finding quality children's clothing items for her (especially for the beginning of school). Last year, I was fortunate to visit Nacogdoches when visiting my mother. The highlight of our trip was a $350 visit to Belk. Yes, it WAS a lot of money, but this was the most quality shopping experience that was had! My primary purchase included smocked dresses by the Marmallatta company. 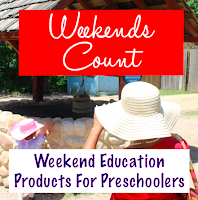 I love this company and I was pleased to find them at Belk! This has been the ONLY places that I have been able to find these dresses for my little one. 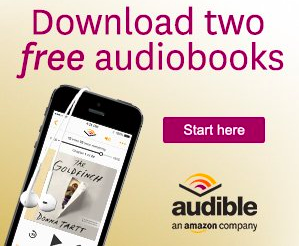 Today is your lucky day! 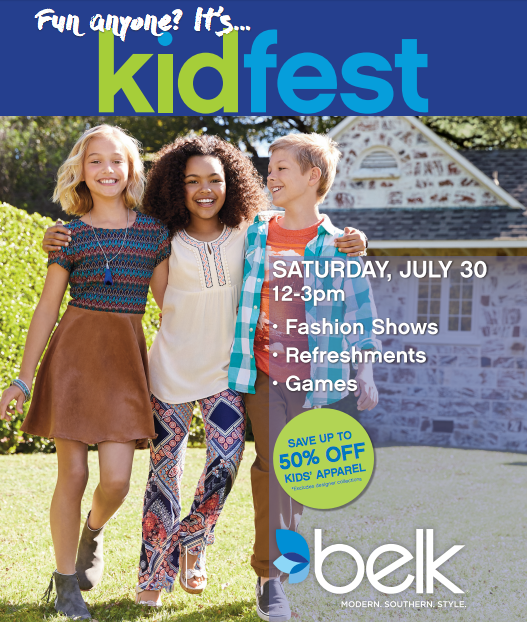 Belk is having their KidFest today (Saturday, July 30th from 12pm to 3pm)! This event will feature kid-centric fashion shows, refreshments, and games! It is a great family-friendly event and you can save up to 50% off kids apparel! Maybe we will find some smocked dresses as well! 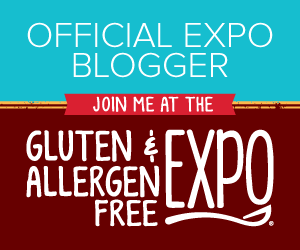 Please share this post and we cannot wait to share our purchases with you!